Last Saturday’s forum and Art Therapy was a success with over 100 participants! This month of July we are back to our monthly sharing session and this will be over Friday lunch on 26th July 12pm. 1. 12.00 – 12.15pm Introducing Ourselves – we can do this with our mouths full (lunch provided). 2. 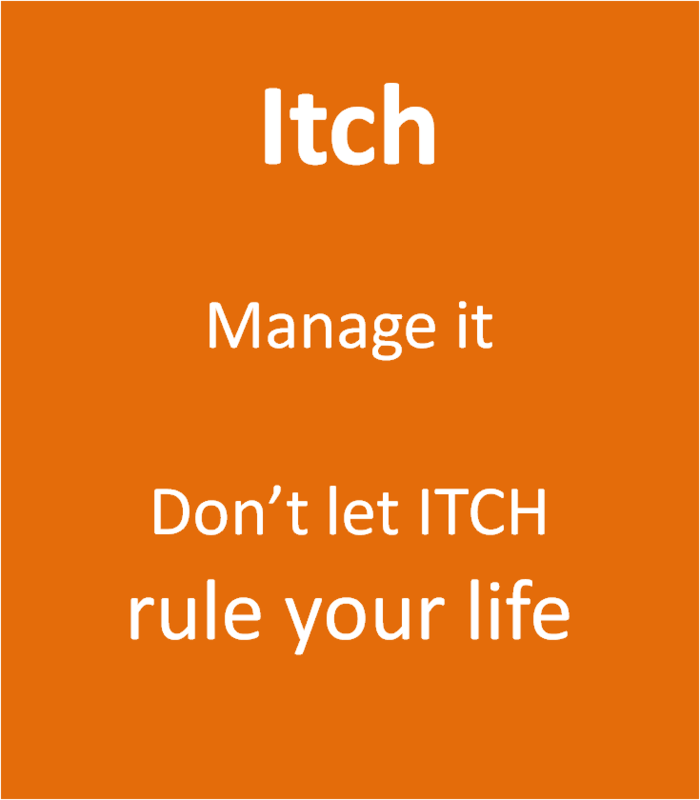 12.15 – 1pm I’d be facilitating the discussion and Winnie will share her experience as a mom with daughter with eczema, followed by tips on itch management and selection of OTC products. There will be balloons for sculpturing, puzzles and coloring to occupy your children. Same note: Information shared is not medical advice, please still see a doc. No selling anything or pretending to be a parent of eczema child. Information on my blog is not pre-approved by NSC. 3. What’s for Lunch – Very likely, pizza. oh… love to join the session unfortunately we aren’t in Singapore. Not sure you could post some notes here from the meeting, so to everybody like us who cant attend but still love to make support here ! Sure, will post notes after the session 🙂 Have a fab week!